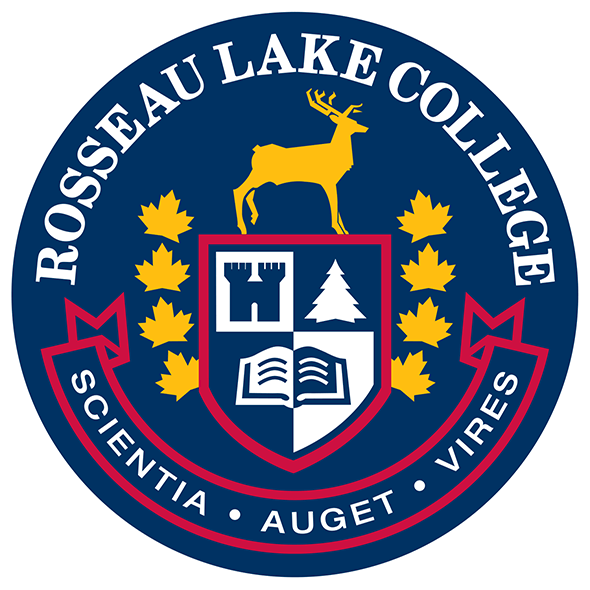 Rosseau is found on the north shore of Lake Rosseau. It is one of the ends of the Rosseau-Nipissing Road, which stretches all the way up to Lake Nipissing, near North Bay, Ontario. An Ontario Historical Plaque was erected by the province to commemorate the Rosseau-Nipissing Road’s role in Ontario’s heritage. Rosseau was formerly an incorporated village, which was amalgamated into Seguin Township on January 1, 1998. However, part of Rosseau is within Muskoka Lakes Township. The town shops are mostly arts and crafts shops with a few exceptions. One of them is the famous Rosseau General Store, which has stood since the late 19th century. The town has a marina and public beach area that has undergone renovations including new boat launches and large docks, a pavilion and public washrooms. Rosseau is a tourist area, with many people visiting in the summer months to enjoy the scenery, shop for arts and crafts, or stop at the historic buildings. The town also hosts summer farmers markets and the Rosseau Fall Fair in late August, when people from all over Ontario come to have fun. Rosseau is serviced by roads which provide access to Huntsville, Parry Sound, Bracebridge, Windermere and other small communities in the area. Most lake travelers are familiar with the famous lighthouse which light still shines. Oh you Rosseau, you’re the best old town that I know. Oh Rosseau Town, again it’s time to say to Rosseau Town—Good-by.